We have Sunday School classes for all ages from 9:30-10:30 every week. The preschool and kindergarten, and younger elementary classes meet in the church nursery area. The older elementary class meets in the library. The Jr/Sr Highers meet on the stage in the Fellowship Hall. 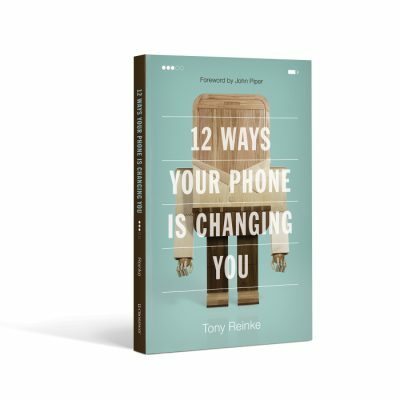 This quarter the adults are going through 12 Ways Your Phone is Changing You in the Fellowship Hall.